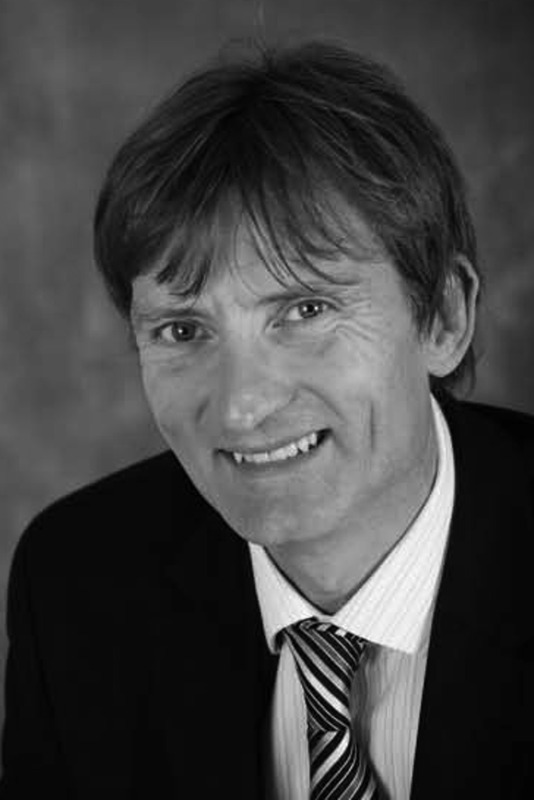 Duncan Sutherland is the Group Regeneration Director for Sigma Capital PLC and Chairman of Sigma Inpartnership Ltd. He has developed the overall Sigma Partnership model, working with local government partners, and has been at the forefront in setting up the successful partnerships currently on the company's books, such as in Solihull, Salford, and Liverpool. Duncan works closely with the government promoting this innovative approach to achieving regeneration and investment. Sigma has also completed an innovative fund for a £1b new private rented sector housing portfolio for 10,000 houses throughout the UK. 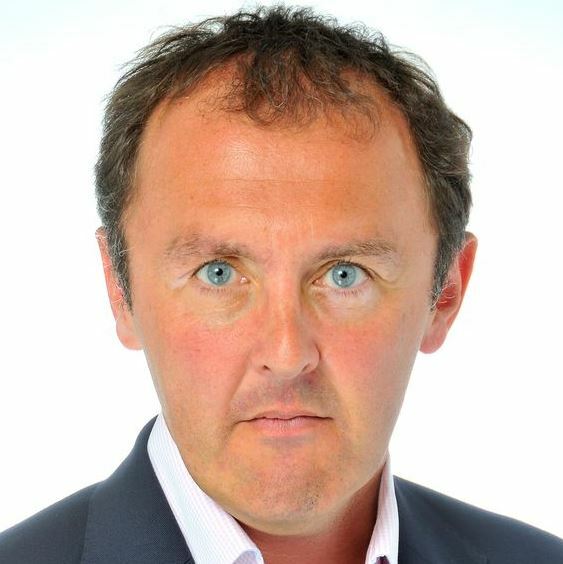 Previously, Duncan was Director of City Development for Coventry City Council; worked at Inner City Enterprises PLC, responsible for major regeneration schemes in Manchester, Liverpool, and Nottingham; and was also the Chief Executive of The EDI Group Ltd, a specialist regeneration/property development company. Duncan had various previous roles including Head of Implementation for English Tourist Board and with several local authorities. Duncan is a Non- Executive Director on the Board of High Speed 2 bringing regeneration expertise to the Board; was a Non Executive Director on the board of British Waterways and Scottish Canals for eight years; is a member of the Regeneration Investment Organisation Advisory Board (part of UKTI); and a Trustee of the South Bank Sinfonia. With a With a first degree in Law and a MSc in International Transport, Maria has spent the last 12 years working in the UK for the public transport industry. She currently heads a team of planners and regeneration practitioners dealing with land use planning, economic development and social inclusion issues. During the last 2 years Maria has been managing the WM ITA’s input into the HS2 Hybrid Bill and it is actively involved in master-planning activities around the two proposed HS2 Stations in the West Midlands (Curzon St. and Birmingham Interchange) with particular input into the wider connectivity measures of the emerging GBSLEP HS2 Growth Strategy – 1st HS2 Growth Strategy in the UK. Maria is currently leading in the development of Midlands Connect, a £5m collaboration programme that together with central government brings together 28 local authorities, 11 local enterprise partnerships from across the Midlands and is aimed at identifying the strategic rail and road transport interventions required to become “HS2 Ready” and maximise the growth potential of the Midlands. 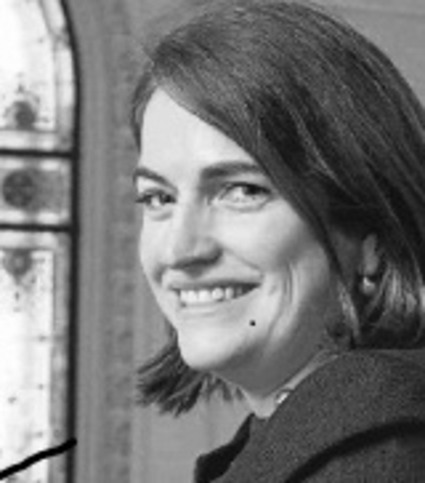 She is also a member of EMTA (European Metropolitan Transport Association) and is currently working closely with Government bodies and the European Commission on key aspects of the European Transport White Paper such the Sustainable Urban Mobility Plans (SUMPS) and the Connecting Europe Facility (CEF). Simon Green is the Executive Director, Place and a member of Sheffield City Council’s Executive Management Team. Simon’s career has taken him across the world, including to the USA where he was Business Development Manager in the attraction and retention of businesses for the Yorkshire and Humber Region. He joined Sheffield City Council in August 2009 from Nottingham City Council where he was Director of Sustainable Development, where he had corporate responsibility for economic policy and development, climate change and the sustainability agenda. Previous to this, Simon worked for a number of organisations in the Yorkshire and Humber Region primarily focusing on Economic Development. His responsibility as Executive Director, Place includes the economy, planning, transport and environmental issues with an emphasis on creating places across Sheffield which residents, businesses and visitors value and want to live and invest in. Recent and ongoing projects include; High Speed 2, Sheffield Retail Quarter, The Moor redevelopment, Sheffield Housing Company and City Centre Masterplanning. 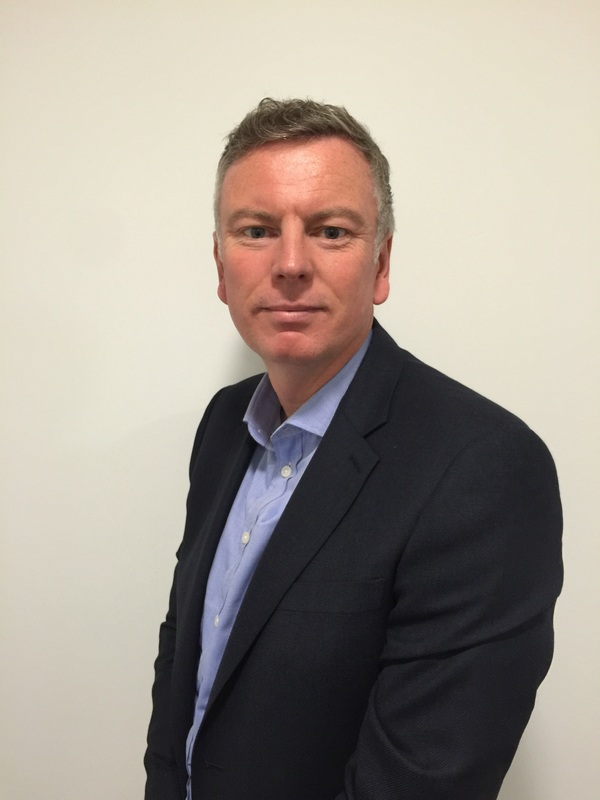 Craig has spent much of his career in a programme and change management environment within the manufacturing industry having worked for Cobham Aerospace, Partco Unipart and Honeywell. Having been a lead trainer within Honeywell on business and continuous improvement programmes Craig moved on to work on a variety of contracts with SME’s who were faced new challenges as their markets and customers’ expectations changed. In the last few years Craig has worked as a Programme Consultant for both BCC and GBS LEP and worked extensively on the Growth agenda working on both the Strategic Economic Plan and more recently the HS2 Growth Strategy submission to Government. Mike Lyons, Programme Director at High Speed Two (HS2) Ltd., having literally started at the coal face with the National Coal Board, has more than 25 years of experience of managing complex projects and the majority delivering large transport projects. Among his significant previous positions, Mike was the Route Deliver Director for the London North East Route for Network Rail improving our railways through a significant capital investment programme between London Kings Cross and the Scotland Border. He was responsible for the heavy rail delivery for the 2012 London Olympics at Network Rail with projects that generated capacity, journey time and connectivity benefits including Stratford Regional Station, North London Line and East London Line enhancements. His track record of delivering strategic change is evidenced through key account feedback which has consistently met the high expectations of customers and stakeholders. Mike holds a Bachelor’s Degree in Engineering from the University of Leeds and is a Chartered Engineer. He also possesses an Executive MBA specialising in Transport Management and a Post Graduate Award in Strategic Leadership from the University of Warwick. 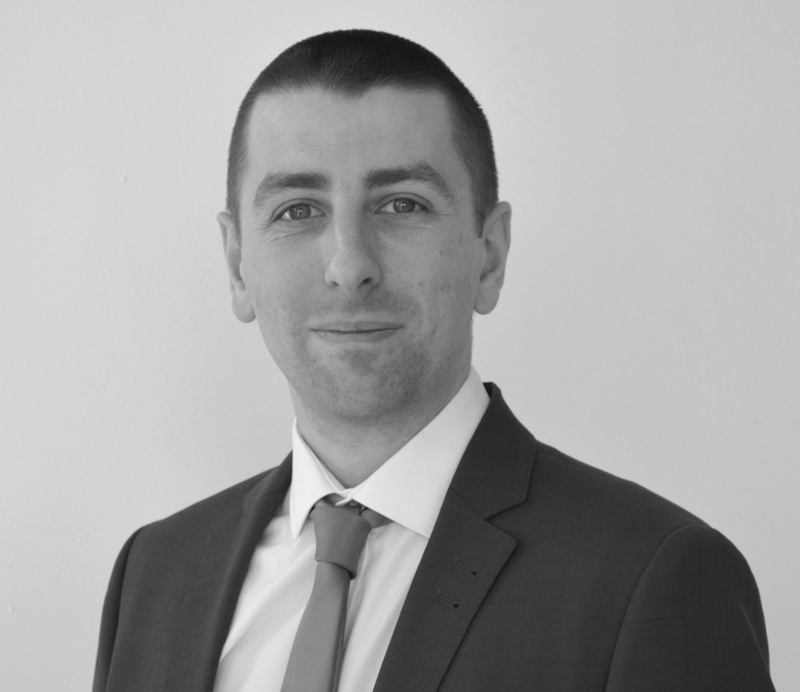 Richard joined Birmingham City Council’s Planning and Regeneration Department in 2008 and currently heads up the Development and Planning function for the city centre. One of his first projects with the department was to lead the production of the City’s strategic city centre masterplan, the Big City Plan, which was launched in September 2010. The Big City Plan is one of the most ambitious and far-reaching city development projects in the UK and is seeing billions of pounds of investment in both infrastructure and major new development schemes. Following the launch of the Big City Plan Richard led the work to secure the city centre Enterprise Zone and the publication of the first EZ Investment Plan, which has enabled further extensions of the metro network, public realm improvements and key development schemes to proceed. His focus is now on bringing forward a range of detailed masterplans for key regeneration sites including Birmingham Smithfield, a 14ha site in the heart of the city centre and leading on the Curzon HS2 Growth Strategy, which is worth £1.2 billion and will maximise development around the city centre High Speed 2 (HS2) terminus station. Nigel Wilcock is the Executive Director of the Institute of Economic Development, the professional body representing the interests of economic development professionals. 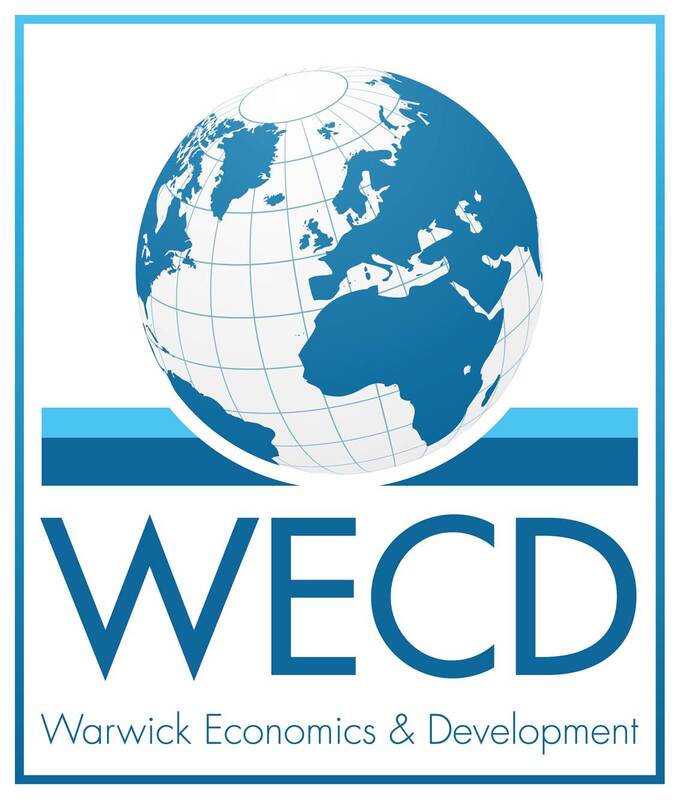 In addition to this he is the Director of the economic development consultancy Mickledore Ltd. He has 25 years of experience in economic development and corporate investment and has worked on a number of large scale national and international regeneration and infrastructure projects. Nigel is an advisor to UK Trade and Investment, provides investment analysis for EY, has worked on investment strategies for five of the eight core cities and has recently advised Local Authorities on how to maximise investment which may arise from HS2 as well as the potential localised economic impact. Prior to his current roles Nigel was Director of Regional Development for EY and their UK spokesperson on inward investment. All Planning conferences are 100% research-led. Having conducted over 20 hours of research with you, our key audience, we have tallied up the hottest topics and biggest issues that you and your peers face today. Our programmes are designed to provide practical day-to-day information to help you tackle these issues, now.